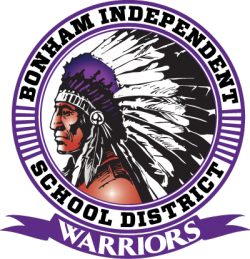 Bonham ISD administrators travel to West Orange, TX to assist WOCISD recover after the damage of Hurricane Harvey. . . .
#BISD: Cash for my Class! 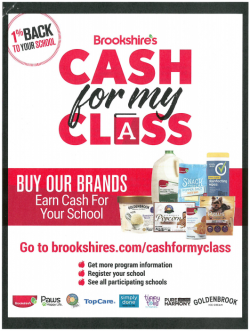 Brookshires has started a new program that allows schools to receive 1% cash back earned on certain brookshire's products. This program will run until June 15, 2018. . . . Please be advised of a change in district procedure. 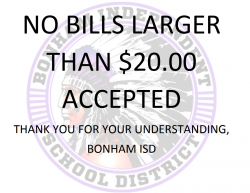 We will no longer accept bills larger than a $20.00 at any gate or concession stand. This procedural change will ensure that all cash boxes have adequate change. . . .
Warriors Lend a Helping Hand! "My friend, Mr. Rickie Harris, Superintendent of Schools in West Orange-Stark called me again this morning and asked for assistance in helping his school, staff, town, and children recover from the... . . .
On August 21st, BISD administrators and board members gathered to meet and fellowship with our new staff members. They enjoyed good company, cookies & refreshments, and prizes! . . .